September 30 (9/30) is the end of the fiscal year for the Federal government. 930gov was named and created to review current FY accomplishments and discuss what lies ahead for the new year. 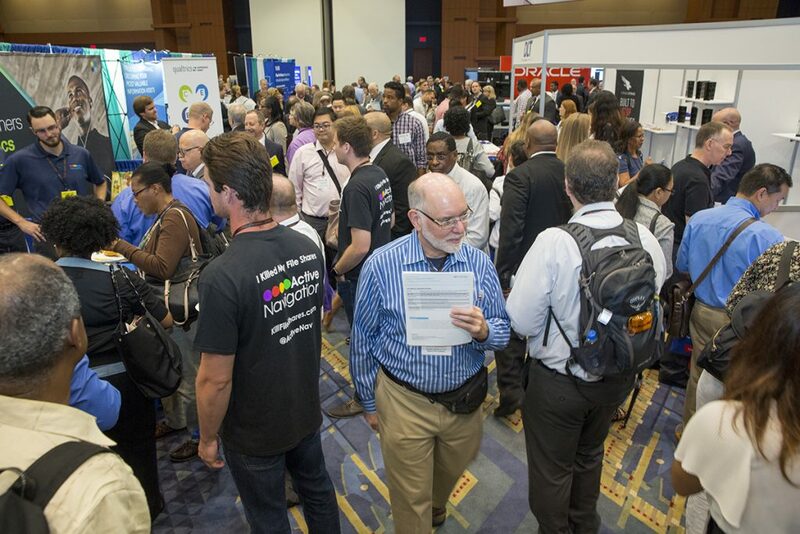 930gov is the largest, longest-running, multi-sponsored conference and trade show for government IT in the Washington, DC region. 930gov is a one-day, multi-track conference where government technical communities gather to connect, exchange, and gather ideas in one location from thought-leaders from each community.